I have had the good fortune over the past couple years to work with two high quality independent primary care practices in the Southern New Hampshire – Derry Medical Center in Derry, NH and Whole Life Health Care in Newington, NH. As independent medical practices, both are committed to partnering with patients to achieve the highest level of care but at a fraction of the price of similar hospital services. 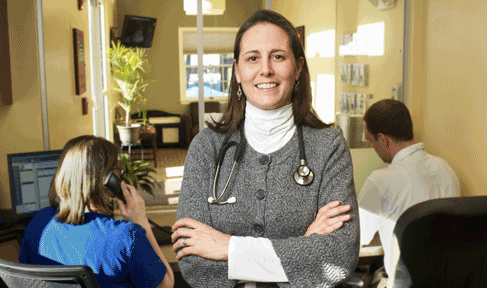 Both practices provide prompt, integrative services helping patients improve their health. Based on similar philosophies of Derry Medical Center and Whole Life Health Care, I opened the Sleep Institute of New England to provide high quality unbiased Sleep Medicine care. The Sleep Institute of New England is a fully accredited state-of-the-art facility delivering comprehensive, compassionate and affordable care in a warm and comfortable setting. While I have seen many patients from Derry and the Portsmouth area at my main location in Kingston, it is difficult for some patients west of Derry and east and north of Portsmouth to travel to the Sleep Institute for routine care. 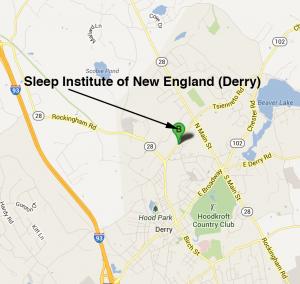 For convenience, the Sleep Institute of New England will now see patients in Derry at 14 Tsienetto Road, Bldg A, Suite 200, Derry, NH and in the Portsmouth area at 14 Manchester Square #281, Pease Tradeport, NH . We provide consultations, follow-up care and many support services including Home Sleep Testing and CPAP setup on location in Derry and Newington. In the event patients require in-laboratory sleep testing or pulmonary function testing, these diagnostic services will be provided at the Kingston facility. All referrals or inquiries should still be directed to my office in Kingston at 603-347-8810, where we schedule appointments for all three locations. I am very pleased to expand my Sleep Institute services to these new locations. I strive everyday to improve the quality of sleep for my patients. 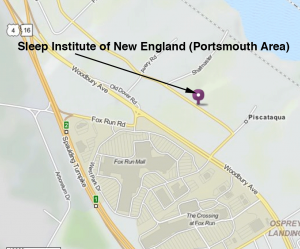 The goal of the Sleep Institute of New England is to help you sleep better, feel better and be healthier. I hope to see you soon in Kingston, Derry or Newington.